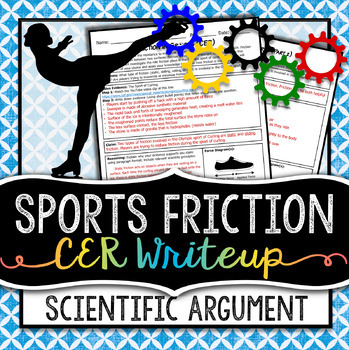 1) Watch a Winter Olympic sports video clip and explain how friction is involved in the sport of Curling. 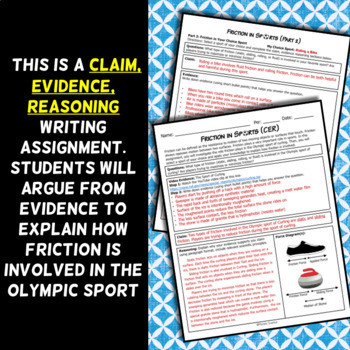 They will use the CER (claim, evidence, reasoning) format which will require them to argue from evidence. How is this product useful?